There doesn’t seem to be anything Mercedes-Benz can’t do. Did you know that on top of producing some exceptionally gorgeous cars, the manufacturer also puts together weekly mixed tapes? This week’s Mixed Tape Compilation #63, includes songs by Wilde, a group from Toronto. Give their soulful, electronic, artful music a listen and see what you think. To listen to Wilde’s song “Temple,” visit here. The page also includes the group’s responses to some interview questions and links to other Mixed Tape Weekly artists. How do you like Wilde? 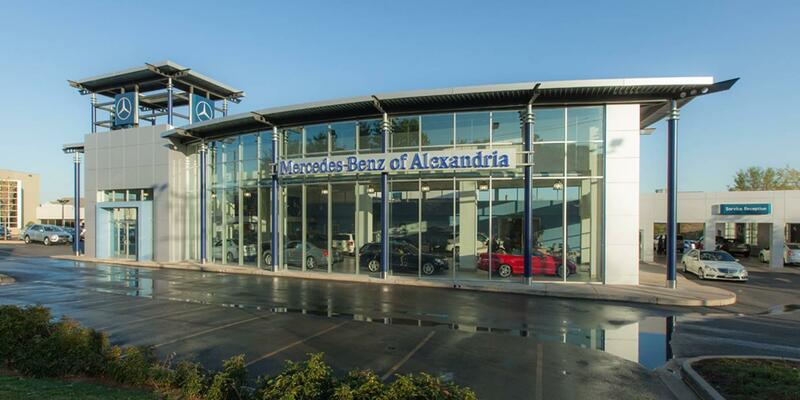 Stop into Mercedes-Benz of Alexandria, located at 200 S Pickett St, and let us know. While you’re at it you can check out our beautiful lineup of new Mercedes-Benz models and take one for a spin.